HTS systems can be deployed to provide urban areas with accurate, real time reporting of vehicle data including plate number, car make and model, jurisdiction, speed as well as pre-defined events throughout the area’s specified monitoring zones on a regular 24/7 operational basis, and in all prevailing weather conditions. HTS provides valuable information to end users in the security, enforcement and logistics sectors. Hundreds of sites are now monitored by HTS solutions across the globe, with projects ranging from small city installations to mega city deployments. 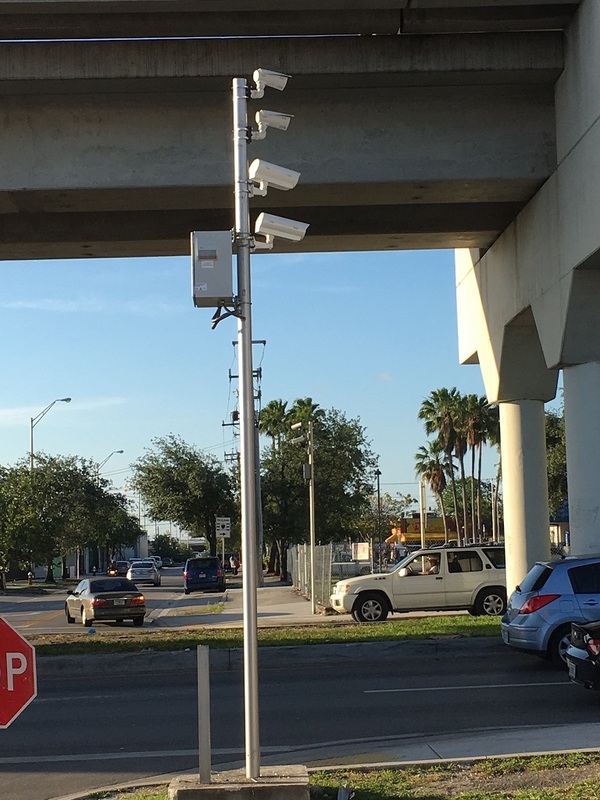 The Vehicle Recognition System (VRS) includes a network of high speed cameras that are connected to the SeeControl middle-ware server. The server can work either as a stand alone solution or connect to a command and control server. As a stand alone solution, the SeeControl server can interface with any number of databases to identify a broad range of parameters of vehicles that are listed on these databases. A hot list will be generated and distributed to all VRS systems over the network, allowing the system to monitor traffic and to detect stolen, hot-list, or suspicious vehicles, as well as collect intelligence on all passing traffic for future reference. As an input to a command and control center, the SeeControl server can be interfaced to the central server via HTS Software Development Kit (SDK) or via special extensions tailored for the project. All events will be reported in real time to the center.